Join the North’s largest celebration of beer, ale and cider. 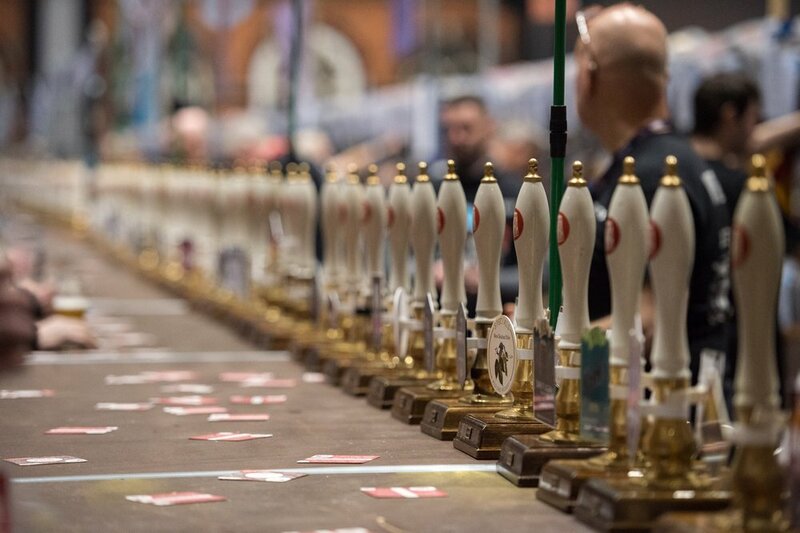 With up to 20 bars featuring the largest range of cask and keg beers and ciders to be found in the North, whether you love traditional ales, modern craft beers or cider and perry, Manchester Beer & Cider Festival offers a world of choice. New for 2019 is the Beers from the Wood bar, along with an expanded range from the growing beer scene in Ireland and the best of UK beers. Wednesday 23rd open to trade & CAMRA members only. Wednesday 23rd: 5pm – 9pm. Preview session for CAMRA & SPBW members – Free Entry to members.